Nodir, EY8MM inform dxnews.com that he receive license to operate on 60 and 4m. He is made 5 QSOs today (CT, 9A, EA8, ZS) using wire antenna. 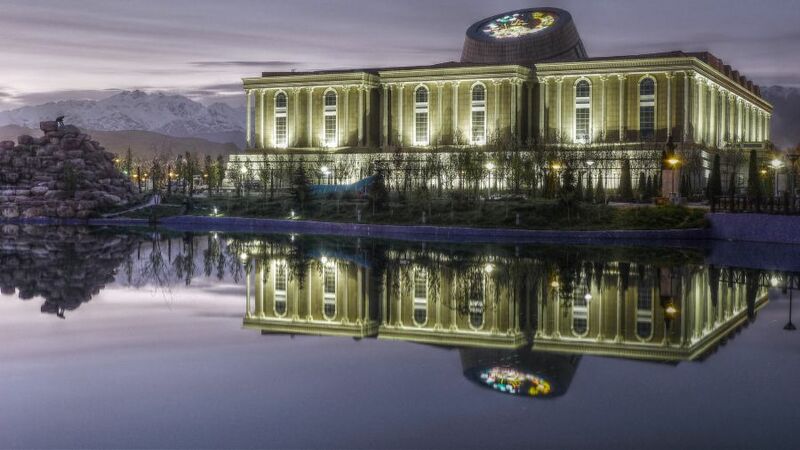 Tajikistan National Museum. Author - LM TP. 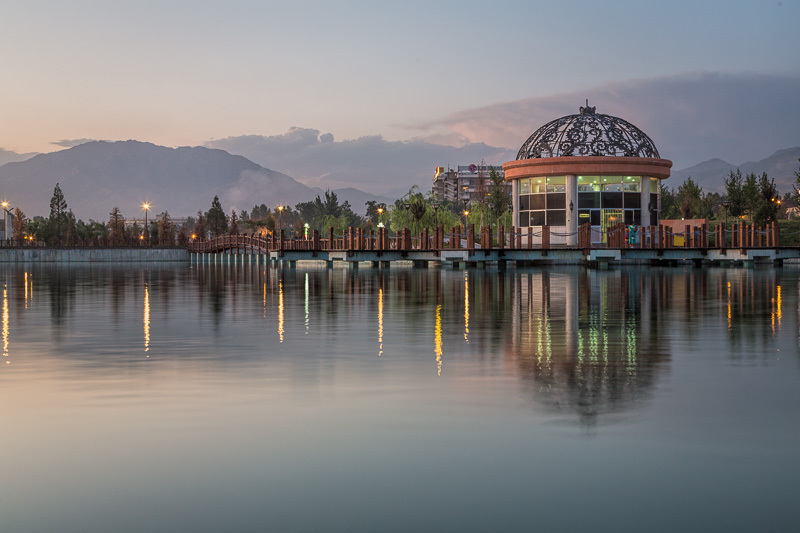 Dushanbe Flagpole Lake, Tajikistan. Author - Damon Lynch. 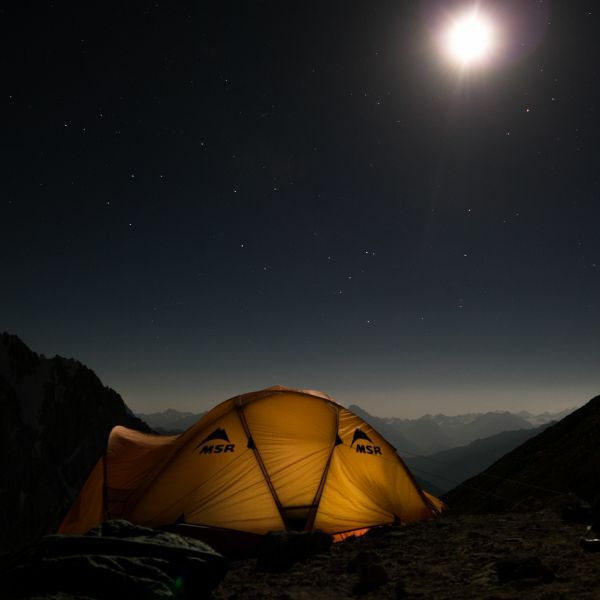 Tajikistan Sky. Author - Oleg Brovko. Where Tajikistan is located. Map.